The Baptist College of Theology in Igede-Ekiti uses many of the old buildings of a former secondary modern school that were built over sixty years ago. Due to their age and the scarcity of funds, the buildings had fallen into disrepair. 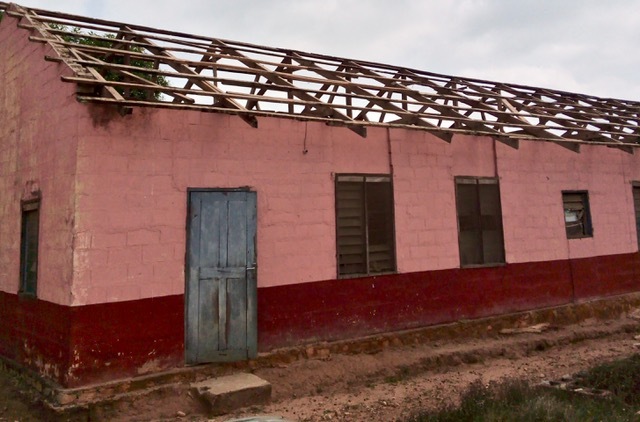 Leaky roofs were a particular problem, causing difficult learning conditions. The school is undergoing an accreditation process, and its rector Dr. Olagunju Olugbenga has a vision for its improvement. He asked for assistance when an NFW group visited the campus in 2017 and saw the challenges the college was facing. 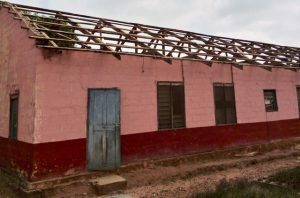 NFW gave funding to provide new roofing materials for two large classroom blocks, and volunteers from the local community provided the labor. Now when it rains the students can keep their focus on learning. NFW also provided funds for a new security gate for the campus.